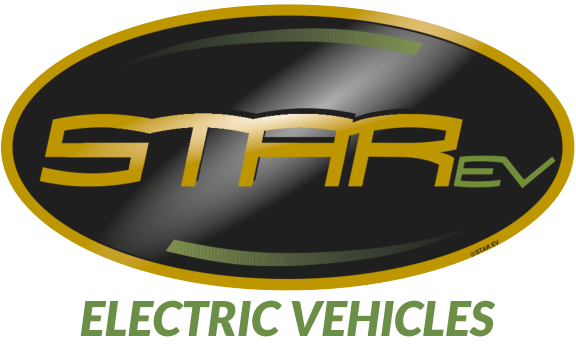 Search for your next Zero Emission Vehicle! Your session has timed out. Please search again. Utility Vehicles for Sport & Industry Since 1980. We stock E-Z-GO, Star, Tomberlin, E-merge, and Anvil models of electric and gas-powered golf carts, battery-powered hybrid cars, bubble cars, and neighborhood utility vehicles. Depress Ctrl key to select multiple.